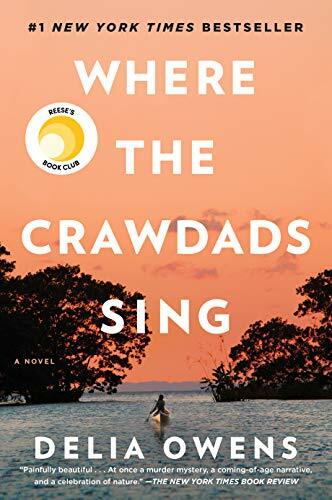 Summary: A #1 New York Times Best Seller and Reese Witherspoon Book Club pick, Where the Crawdads Sing is at once an exquisite ode to the natural world, a heartbreaking coming-of-age story, and a surprising tale of possible murder. Owens reminds us that we are forever shaped by the children we once were, and that we are all subject to the beautiful and violent secrets that nature keeps. 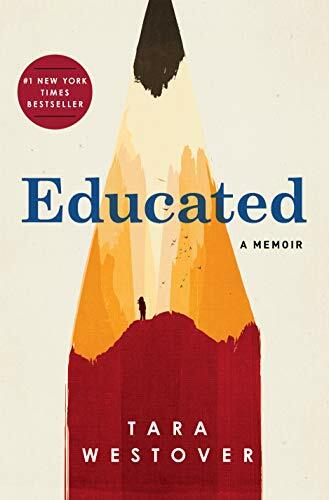 Summary: A #1 New York Times Bestseller, Educated is an unforgettable memoir about a young girl who, kept out of school, leaves her survivalist family and goes on to earn a PhD from Cambridge University. 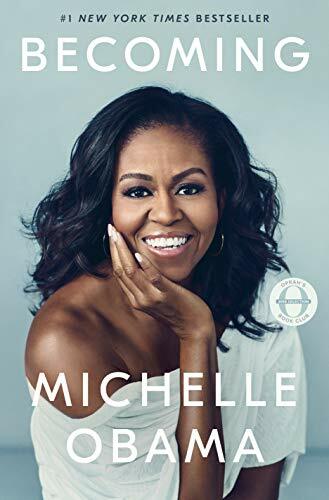 Summary: In her memoir, a work of deep reflection and mesmerizing storytelling, Michelle Obama invites readers into her world, chronicling the experiences that have shaped her—from her childhood on the South Side of Chicago to her years as an executive balancing the demands of motherhood and work, to her time spent at the world’s most famous address. 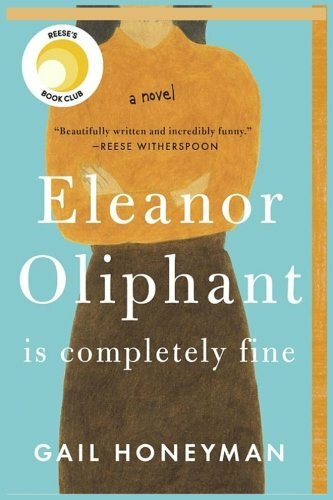 Summary: Smart, warm, uplifting, Eleanor Oliphant is Completely Fine is the story of an out-of-the-ordinary heroine whose deadpan weirdness and unconscious wit make for an irresistible journey as she realizes; The only way to survive is to open your heart. Summary: A transporting novel about a man who is ordered to spend the rest of his life inside a luxury hotel. 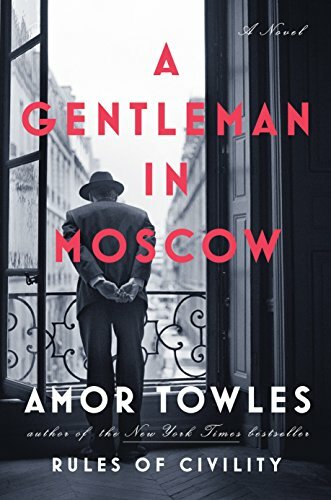 Brimming with humor, a glittering cast of characters, and one beautifully rendered scene after another, this singular novel casts a spell as it relates the count’s endeavor to gain a deeper understanding of what it means to be a man of purpose. 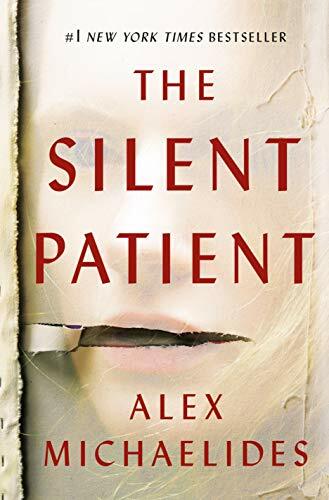 Summary: Alicia Berenson’s life is seemingly perfect. She is a famous painter and her husband, Gabriel, an in-demand fashion photographer. Until one evening, when Gabriel returns home late from work and Alicia shoots him five times in the face and then never speaks another word. 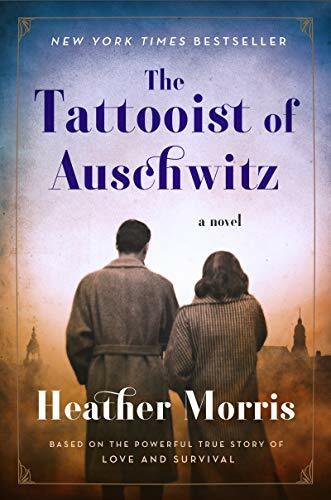 #1 New York Times bestseller. 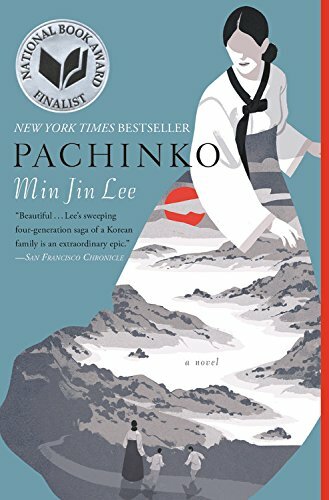 Summary: Beginning in 1910 during the time of Japanese colonization and ending many decades later in 1989, Pachinko is the epic saga of a Korean family told over four generations. 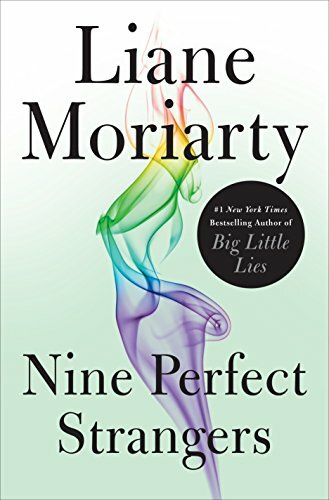 From bustling street markets to the halls of Japan's finest universities to the pachinko parlors of the criminal underworld, Lee's complex and passionate characters survive and thrive against the indifferent arc of history. 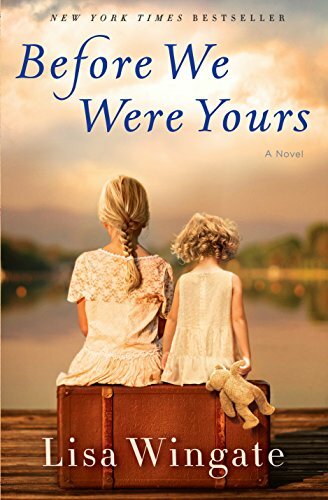 Summary: Lisa Wingate’s riveting, wrenching, and ultimately uplifting tale reminds us how, even though the paths we take can lead to many places, the heart never forgets where we belong. Summary: Nine people gather at a remote health resort. Some are here to lose weight, some are here to get a reboot on life, some are here for reasons they can’t even admit to themselves. Amidst all of the luxury and pampering, the mindfulness and meditation, they know these ten days might involve some real work. But none of them could imagine just how challenging the next ten days are going to be. A collaboration between Bookclubz and DartFrog Books to bring you the best in independently published literature.